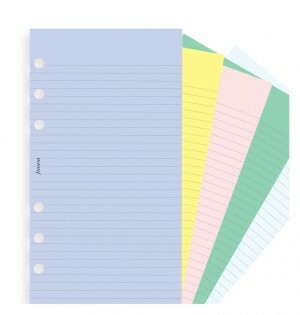 Brighten your Filofax organizer with this classic colored ruled notepaper refill. 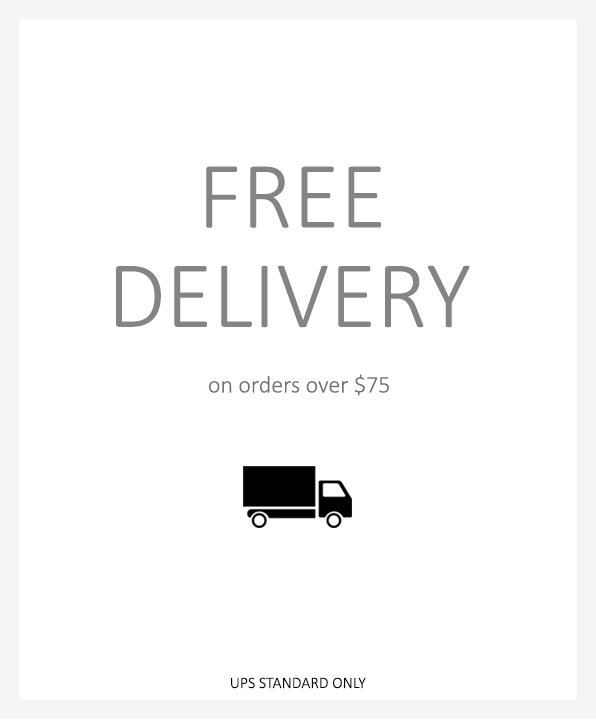 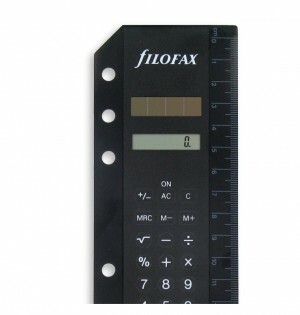 Compatible with Filofax A5 Organizers or A5 Clipbook. 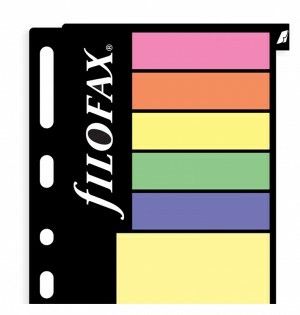 Contains 30 sheets of assorted colors. 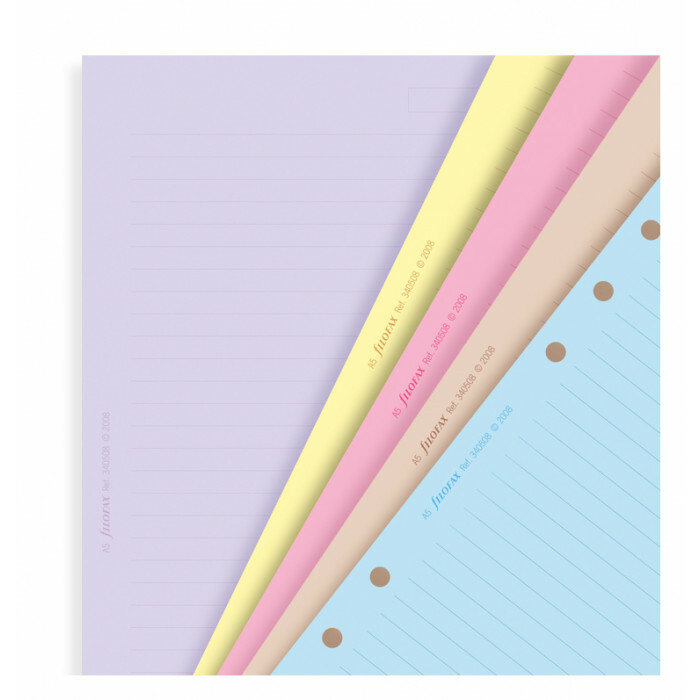 Brighten your Filofax organizer with this classic colored ruled notepaper refill. 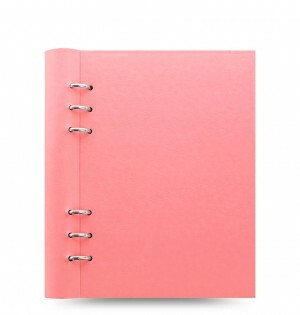 Contains 30 sheets of assorted colors.